Looking for Holiday? Why not SAVE 25% Discount today with these great offers for you and the family. 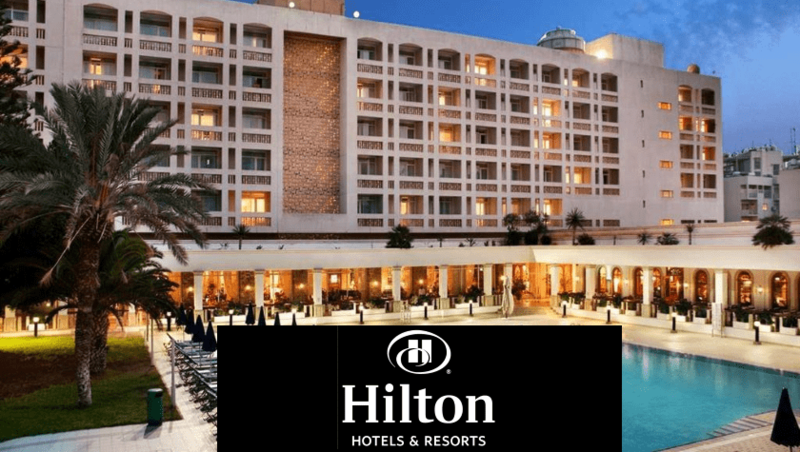 Police Discount Offers have teamed up with the Hilton Hotel chain to bring you their very latest deals for Police Employees and their families. With hundreds of destinations worldwide you will find the choice of hotels very appealing! Book online today.